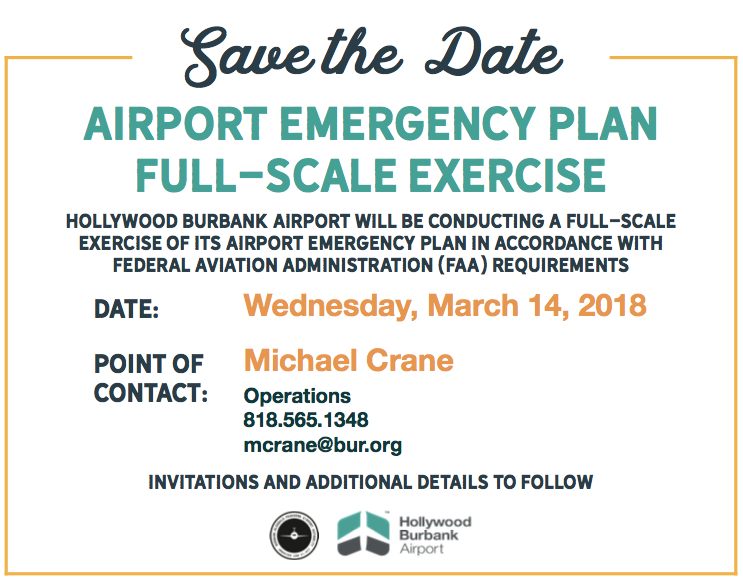 This is Hollywood-Burbank Airport’s Emergency Plan Triennial Full Scale Exercise. This is an FAA-required Exercise that simulates an aircraft disaster. 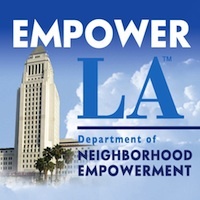 There are many opportunities for volunteers to serve as victims and in other roles. Volunteers should arrive for check-in at 6:00 am that morning for moulage, safety briefing, and instructions. The Exercise will begin at about 9:00 am. A light breakfast and lunch will be provided. It should wrap up after the debrief around 2:00 pm. Volunteers will need to sign a waiver when checking in. They are looking for around 100 volunteers to participate in the Exercise. so if you’re interested, be sure to check it out.